For their 20th seasonal campaign, ROAR set to re-present the ever-evolving essence of schuh’s character to target a young, free spirited consumer by staying urban, fun, colourful and footwear focused. 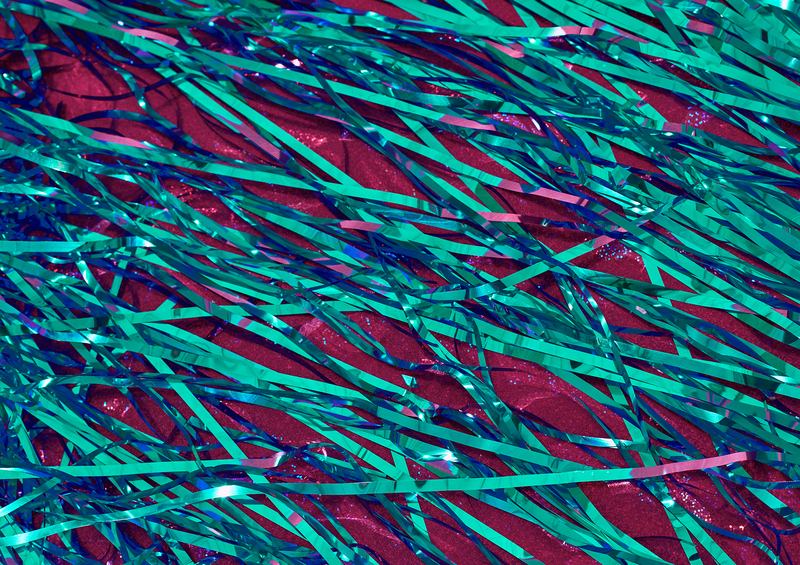 Looking at the unseen working spaces of a city, ROAR took inspiration form and texture, turned it on its head and ‘put it on acid’. This created surreal worlds with a feeling of unusual familiarity, sitting with schuh’s unique brand voice. 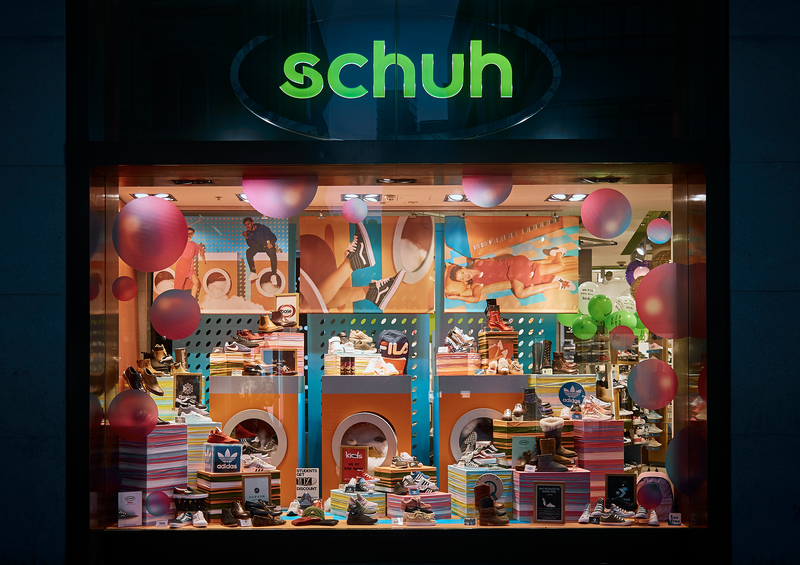 The campaign launched with a window display in schuh’s Oxford Circus store where foaming washing machines gobble up shoes and impossibly high stacks of laundry greet passers-by.